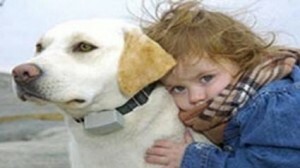 DOG GUARD® of the Jersey Shore understands: Your dog is family. Dog Guard of the Jersey Shore knows just how important it is that your dog leads a safe and happy life. Dog Guard “Out of Sight Fencing” allows your dog the freedom he deserves and provides you with peace of mind. Dog Guard Out-of-Sight Electronic Dog Fencing is a safe, affordable alternative to conventional fencing. And as always we try to add useful links to trusted places for your pet as we find them. 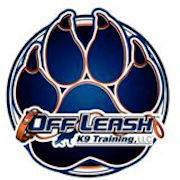 Useful Links are just a way for us to be connected with some of the other services in the the Jersey Shore that may be useful for you to be aware of as a loving dog owner or aspiing dog owner! 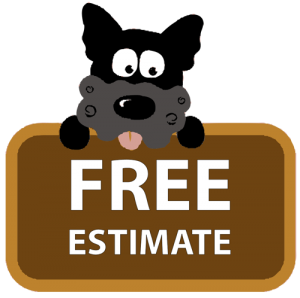 Dog Guard of Jersey Shore serves: Asbury Park, New Brunswick, Freehold, Middletown, Piscataway, Woodbridge, Edison, and surrounding areas in New Jersey. 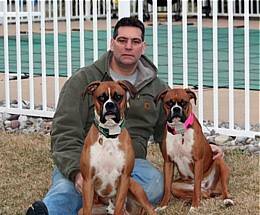 Dog Guard of Jersey Shore is a proud distributor of Dog Guard Electric Dog Fence products. Proudly made in the USA and a Veteran owned business.